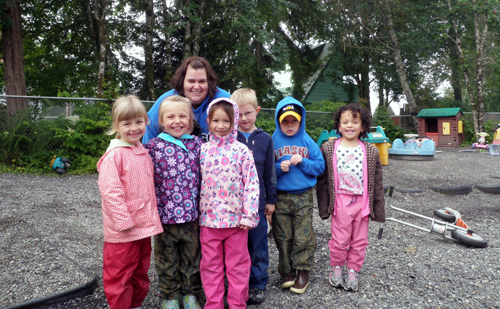 It can be hard to find child care in small town Alaska. The Petersburg Children’s Center is a lifeline for working families in the small southeast town. But the nonprofit facility has struggled financially recently after a former executive director stole thousands of dollars. Thanks to an outpouring of community support, the daycare has remained open. KFSK’s Matt Lichtenstein recently toured the Children’s Center to find the pre-school kids and their caretakers fully engaged in the business of learning…and play.